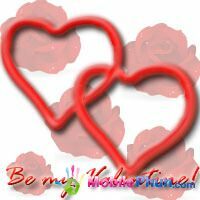 IQ Valentine is a sweet mobile phone application that helps you show your lover that you care. If you didn’t find a gift good enough for Valentine’s Day or if you were to busy and forgot to buy something for your lover, just give her your hart and a big, big kiss embedded on the mobile phone. Impress your lover and make her not forget this day.